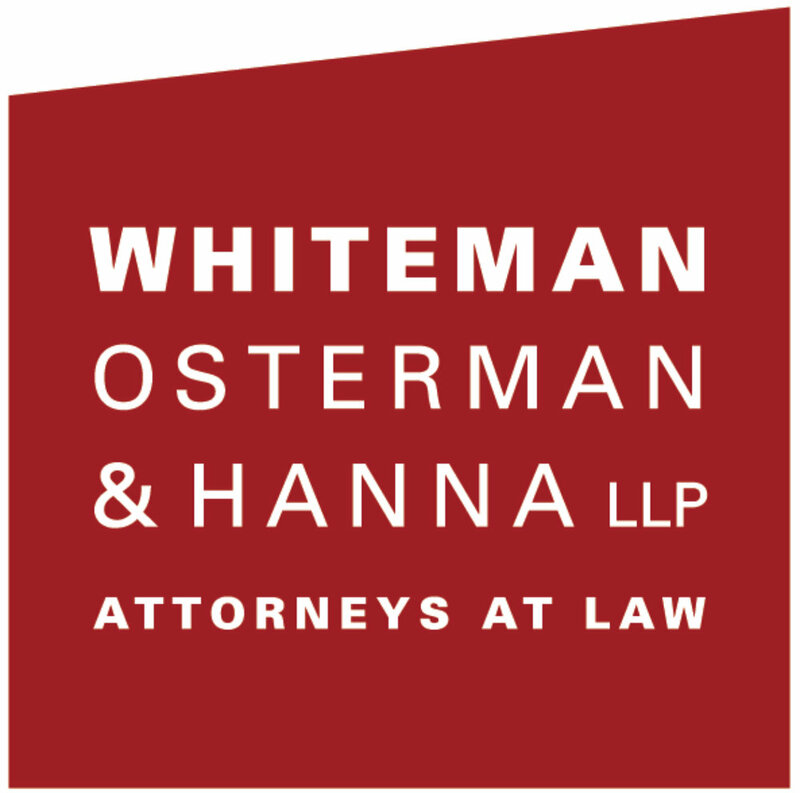 PERUSE OUR FANTASTIC AUCTION ITEMS! We invite you to join us for a celebratory soirée on the shores of Lake George, where Opera Saratoga was founded almost sixty years ago. 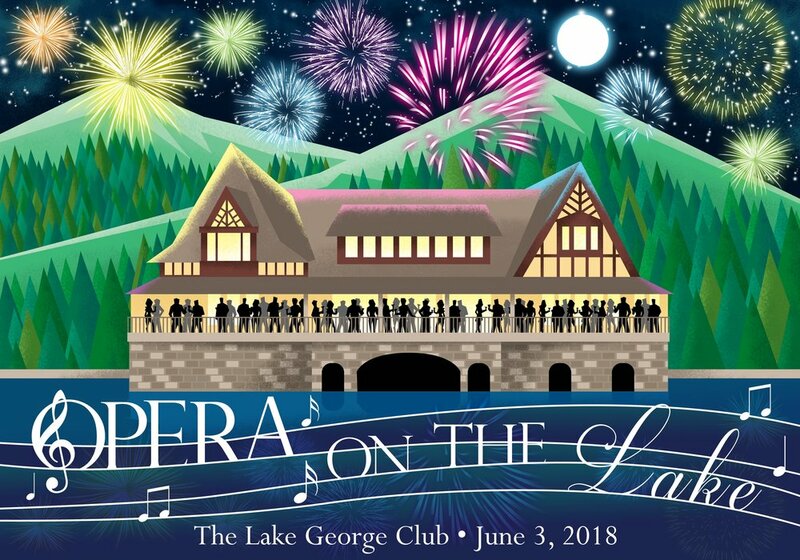 The Lake George Club hosts our 2018 Opera Gala, "Opera on the Lake" where the gentle lapping of water against the shore, a magnificent Adirondack sunset, and the mesmerizing talents of Opera Saratoga’s artists await you! Cocktails and dinner overlooking the lake, a live auction of exclusive experiences, a raffle featuring several unique items, and a special program of opera and song will highlight this very special evening, which is our most important fundraising event of the year. Net proceeds from Opera on the Lake will benefit Opera Saratoga’s extensive community and educational programs, and the 2018 Summer Festival. Honorary Committee Tickets include invitation and program recognition, an exclusive cocktail reception, open bar, and lakeside seating for dinner. Theresa Treadway Lloyd won the Metropolitan Opera Auditions while at Oklahoma University and went on to specialize in the Bel Canto mezzo-coloratura repertoire, however Carmen was always her favorite role. She debuted her Rosina at the Lake George Opera Festival in 1974. Upon the birth of her son in 1980, she refocused on her teaching, philanthropic, recording, cabaret and chamber music careers. She currently master coaches music students at SUNY ADK. David Thomas Lloyd, son of Lake George Opera's beloved General Director David Lloyd, considers himself fortunate to grow up as an opera brat. He began building scenery at age 16 for the Lake George Opera Festival. Later, he was the Production Director there, where he met his wife in 1974, and he was the Artistic Director of the Festival from 1976-80. In 1975, he co-founded Adirondack Studios, which has become a global storyteller in the world of thematic entertainment. For over two decades, Patty Finnerty has been the backbone of Opera Saratoga. She has tirelessly served our organization through many chapters of our story, from our time as Lake George Opera Festival in Queensbury to Opera Saratoga in our current home in Saratoga Springs. Her dedication, persistence, knowledge and passion have helped Opera Saratoga become stronger as we have grown into a nationally recognized Summer Festival. Her role as Director of Finance and Administration cannot adequately describe all the responsibilities she has covered for our organization; no job was ever too great or too small for Patty. After twenty-one years of service, Patty has decided to retire, and split her time between Lake George, New York and Surfside Beach, South Carolina where she can enjoy time with her family. Patty always said we should never retire from something, but to something. We are sad to say goodbye, but we will never forget everything she has done for our company and our community. We also know that good friends NEVER say goodbye; they simply say, "see you soon". Join us as we celebrate The Lloyds, Patty Finnerty, Opera Saratoga's roots in Lake George and our enchanting 2018 Summer Season!